TVA118B - Tinytrol Miniature Air Switch, Alternate Action..
Additional Description: TVA118B Tinytrol Miniature Air Switch, 9/16”- 18UNF Mounting Thread with Center Spout. 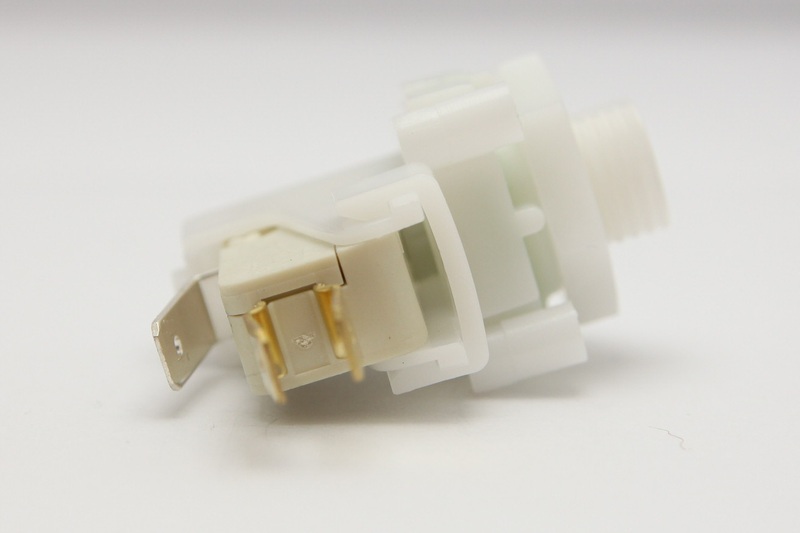 Alternate Latching Air Switch, SPDT, 10 amps. In Stock. Direct from USA Manufacturer.